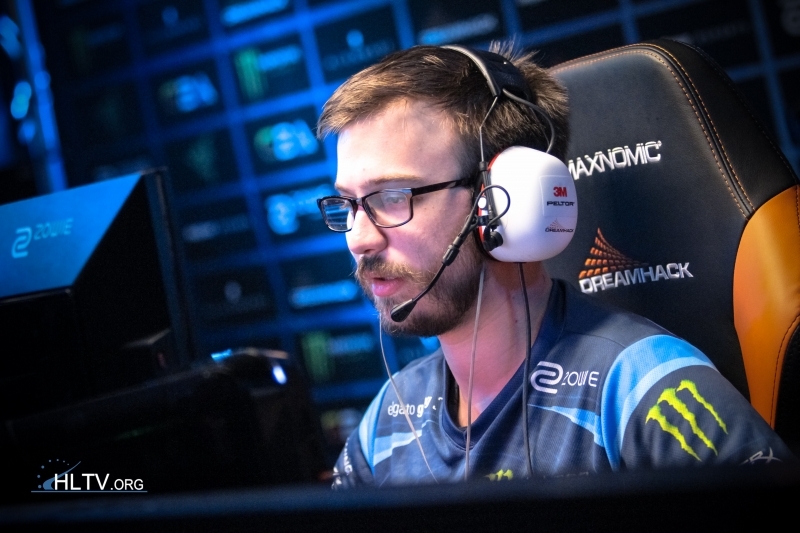 EnVyUs announced their new CS:GO roster build around Vincent “Happy” Schopenhauer, confirming recent speculations. Shortly after the news that the “French Superteam” will be playing under the G2 banner was released, EnVyUs revealed their roster for 2017. The organisation will keep Vincent “Happy” Schopenhauer and Christophe “SIXER” Xia and add ex-G2 member Cédric “RpK” Guipouyand two young French talents – Alexandre “xms” Forté and David “devoduvek” Dobrosavljevic. xms will be joining from LDLC, who already replaced him with Mathieu “Maniac” Quiquerez, while devoduvek made his name representing Vexed and WE GOT GAME before that.